It’s alright. 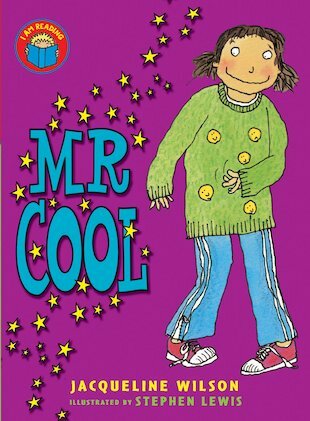 I read this when I was younger, and it’s probably best for younger readers. I have read this book and it is BRILLIANT!!!! I like it how in the end, the band is really popular.